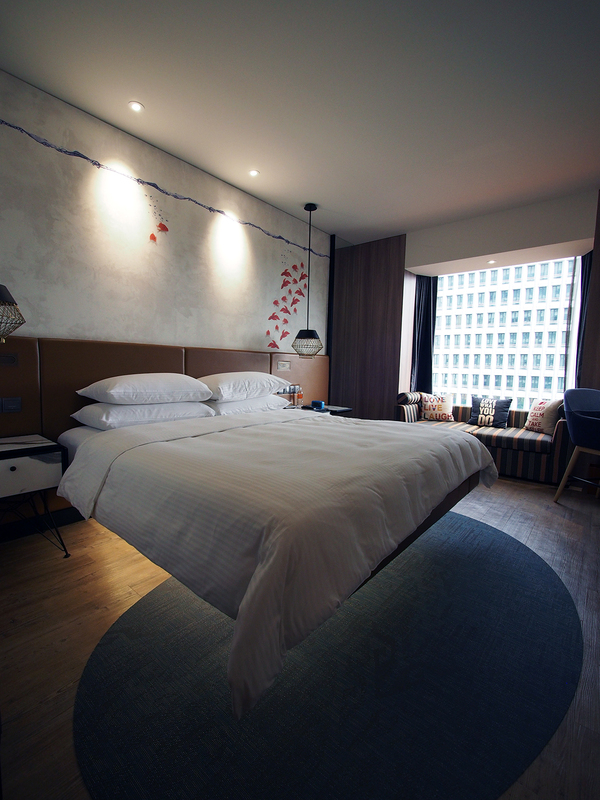 Last weekend, we checked-in to Hotel Jen Tanglin for a staycation. 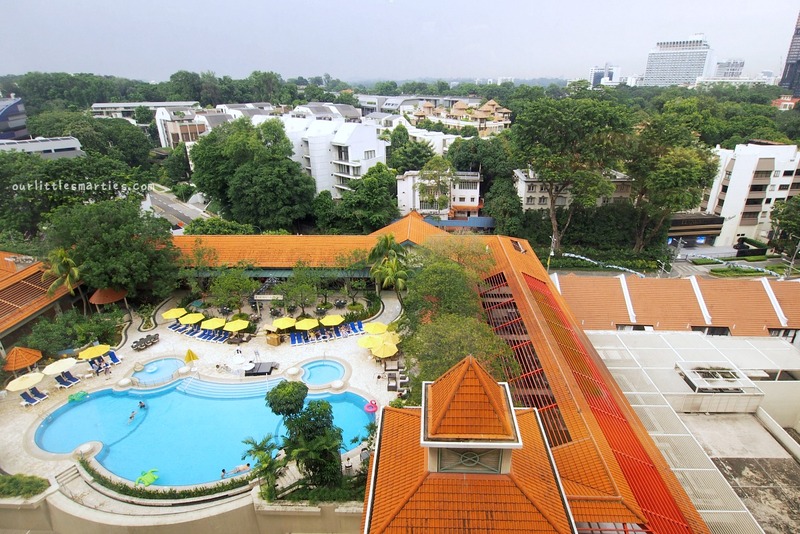 It is located within the quieter end of Orchard, along Cuscaden Road (very near Botanic Gardens). 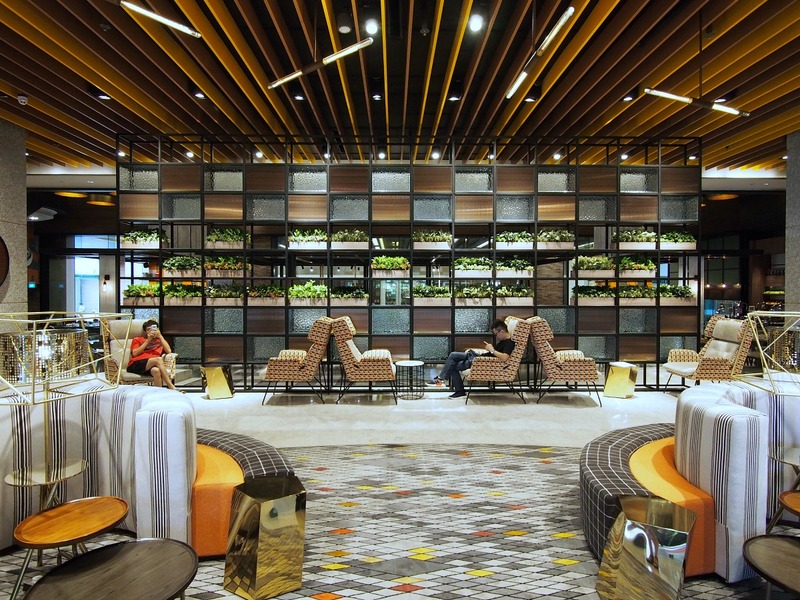 Formerly known as Traders Hotel, it has undergone an extensive $SGD45 million makeover in 2015, and now reflects a modern functional design concept to meet the needs of today’s modern travellers. 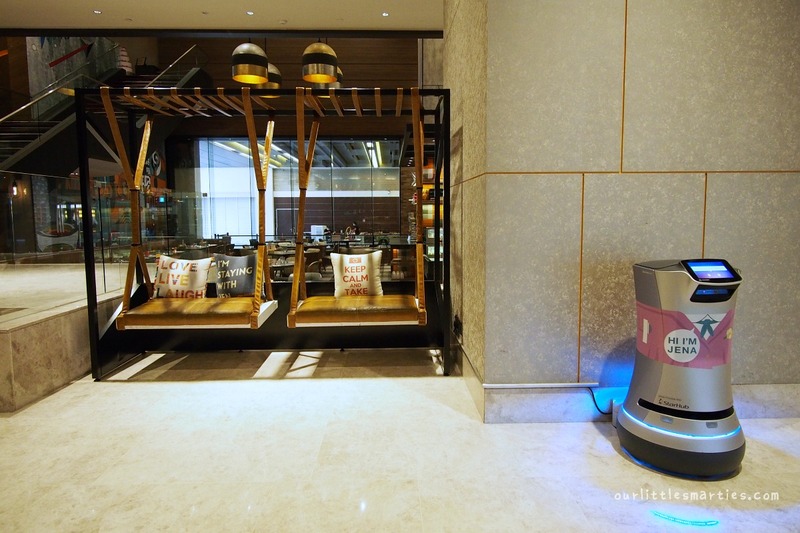 When the first Hotel Jen in the world opened in Singapore Orchardgateway in 2014, I was SO impressed by the quality of its rooms as well as its affordable prices. 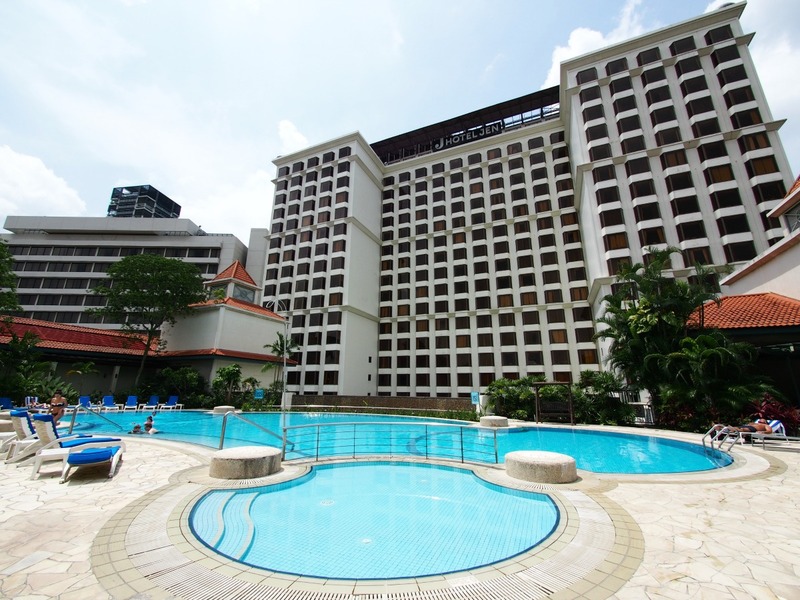 If you are looking for a budget-friendly hotel along Orchard Road that is extremely convenient with a beautiful swimming pool, Hotel Jen Orchardgateway is definitely a great choice. 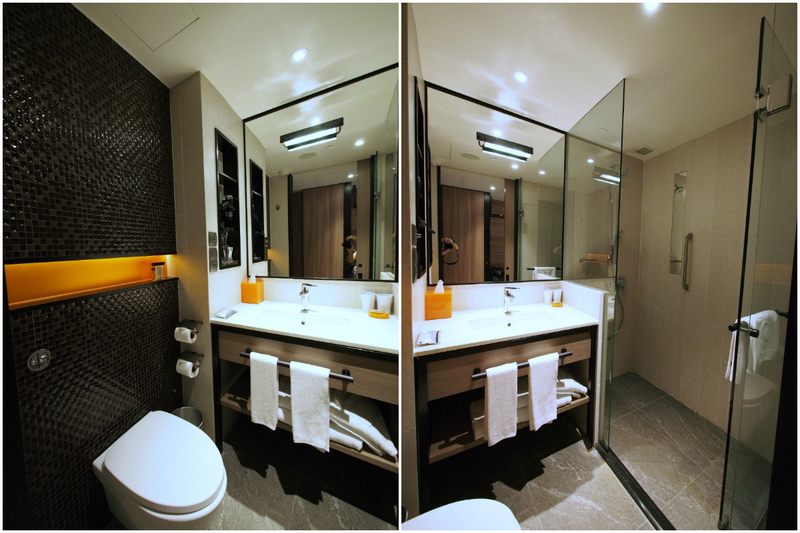 Check out my previous review of Hotel Jen Orchardgateway’s Club Deluxe Room. 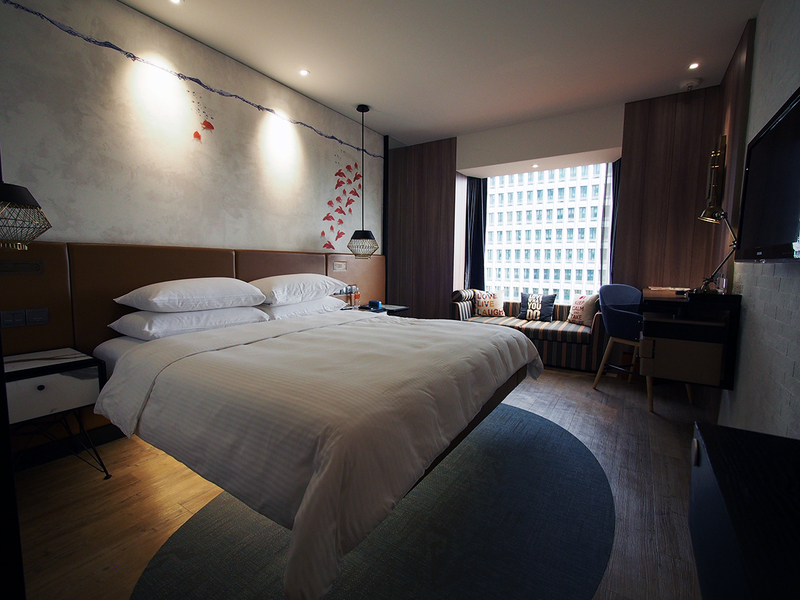 Featuring a warm, playful and earthly interior, the Superior Room is 25 sqm in size and it comes with a super comfortable king-size (or twin) bed, a smart en-suite bathroom (no bathtub though), a mini fridge, as well as panoramic view of the surroundings. I particularly like the tawny-leather headboards with brass lamps, and textured accent wallpaper with motifs such as fish or bicycles. 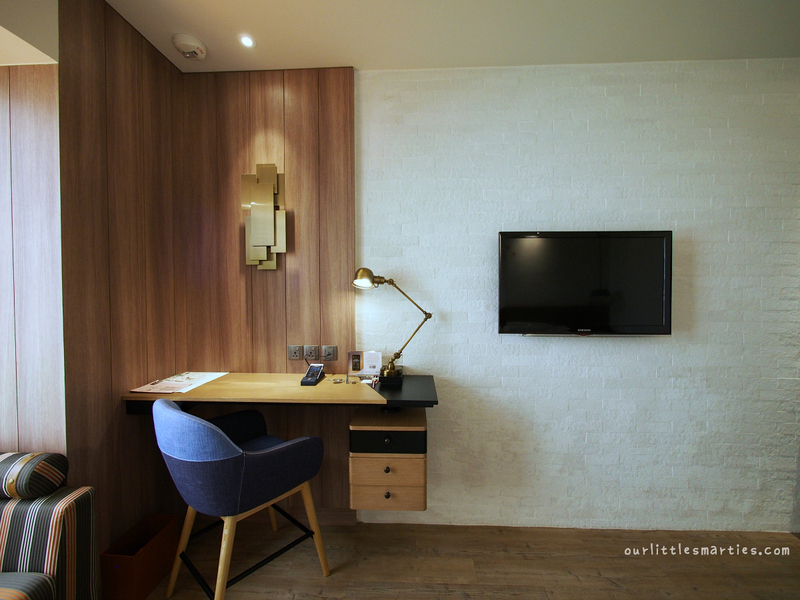 At the opposite end, there’s a white faux-brick feature wall with a sleek TV mounted on it. You may have noticed the bay window sofa with three Hotel Jen Signature pillows. This is the perfect place to get some sun in the day while you read a book. Well, this isn’t a sofa bed, but it has a pull-out drawer with steam iron and ironing board in it. Love these pillows with positive quotes! Additionally, I like how the denim-effect lounge chair gives the room some contrast. The white marble nightstands complement the wood flooring and furniture in the room. There is also a large work desk with universal sockets and even USB ports for your power-hungry devices. Wifi is complimentary, you also get unlimited access to PressReader which has a really impressive catalog of up-to-date newspapers and magazines from all around the world. You can also make use of the Handy smartphone with free international calls and mobile data usage. 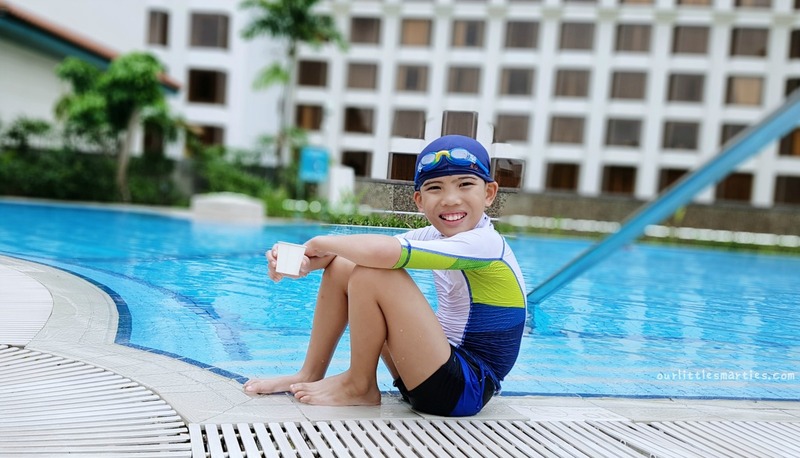 On the 4th floor, there’s a 30-metre free-form outdoor swimming pool with a shallow section for kids, a baby pool, and plenty of bright yellow parasols shading loungers. Yup, time to soak up the sun and get some fresh air! There’s also a 24-hour fully-equipped gym next to it. Now, let’s talk about food! There are 4 restaurants and 2 bars in this hotel. 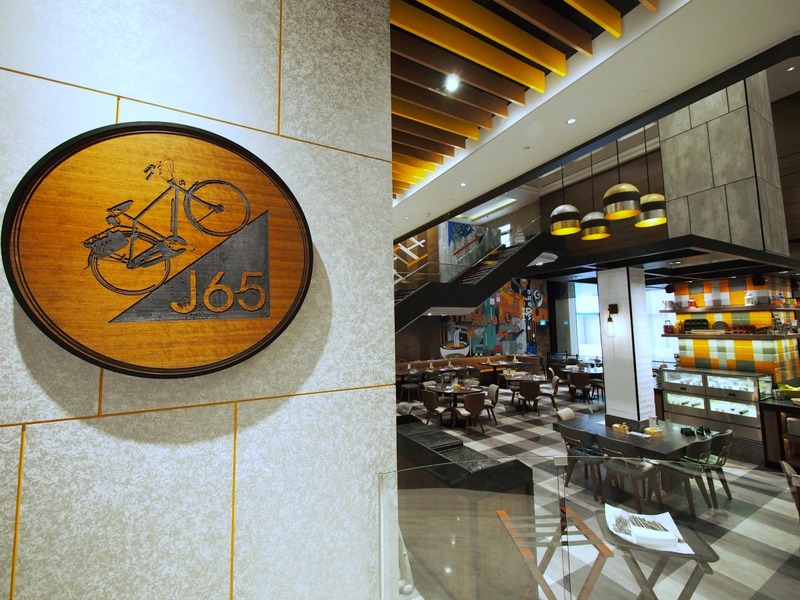 The vibrantly outfitted J65 serves international breakfast, and buffet-style lunch and dinner that showcase a range of sumptuous Singaporean delights. 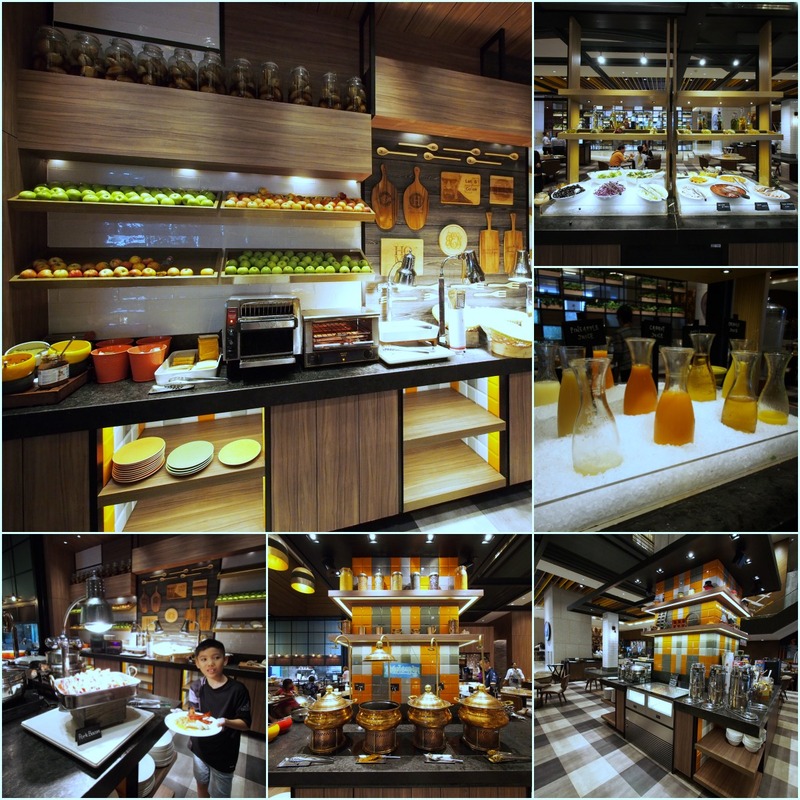 Buffet breakfast at J65 is a pretty extensive affair – I was seriously impressed with the variety of food. Apart from the usual hotel breakfasts (e.g. egg station, fried noodles and sausages), there was also a Nasi Lemak counter (with condiments), a fishball noodles station, made-to-order laksa station and a huge selection of other dishes such as roti prata, dim sum, porridge, oatmeal, etc. 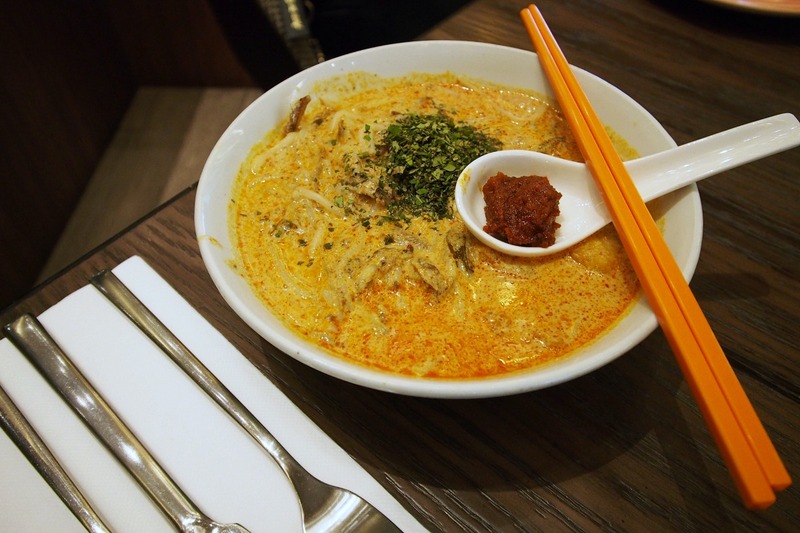 An irresistible bowl of laksa! 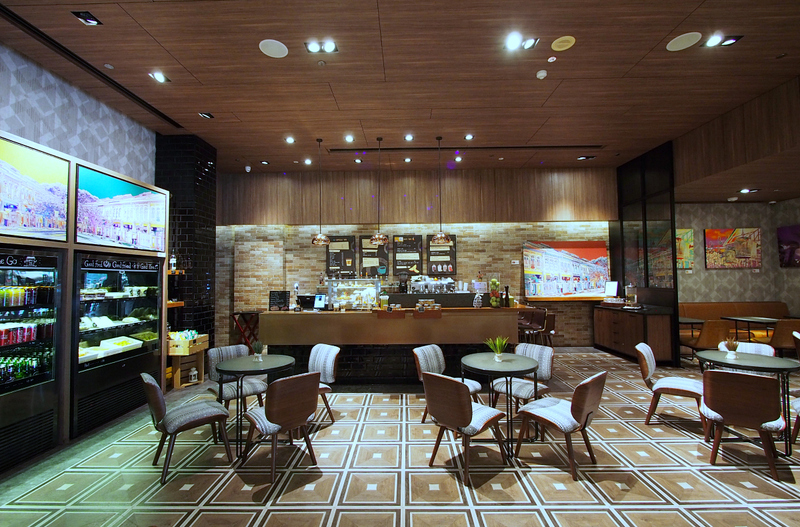 The lobby-level Jen’s Kitchen On-the-Go offers coffees and light bites. There’s also the spice-centric Ah Hoi’s Kitchen that has made quite a name for itself as a must-visit restaurant over the last few decades. 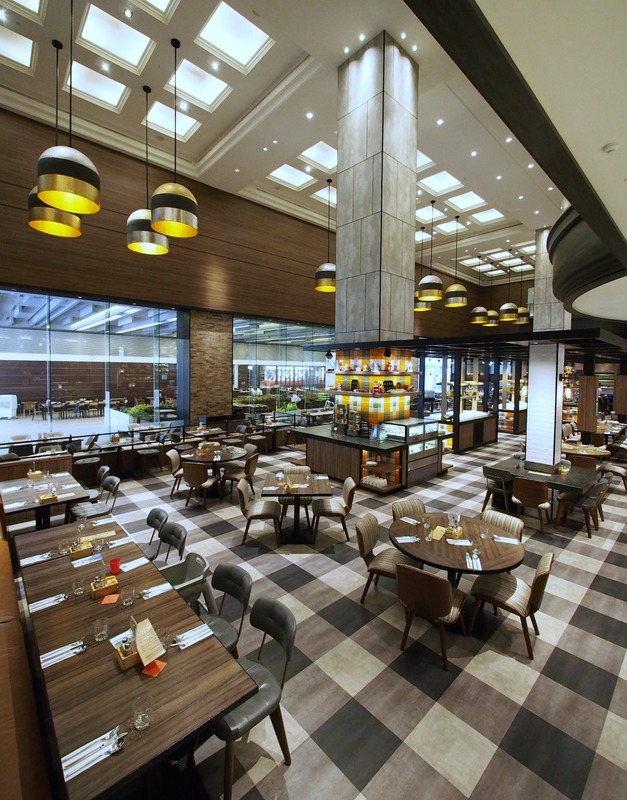 Chili Crab and smokey Char Kway Teow are the must-try here! Rumpole’s Bar, on the other hand, serves all-day nibbles and drinks in a cafe-meets-pub space. 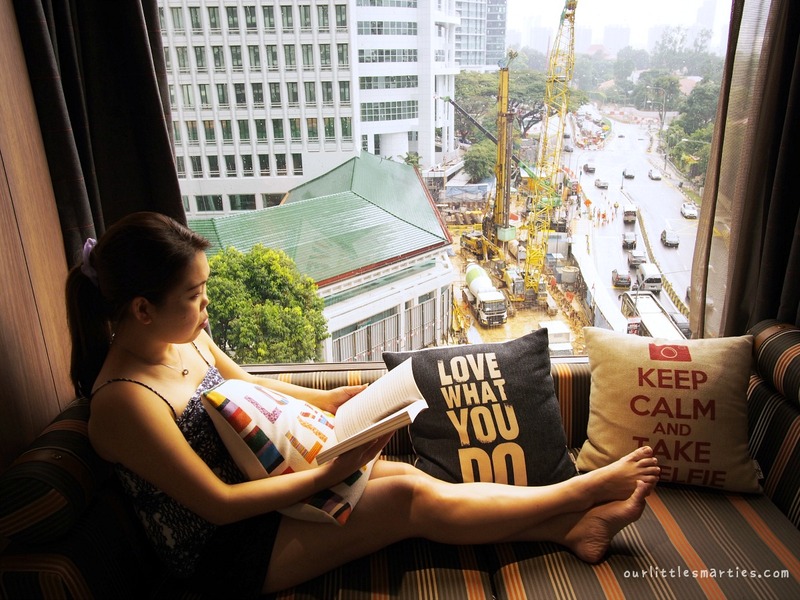 With all said and well stayed, our staycation at Hotel Jen Tanglin was definitely one of the bests that we’ve had. 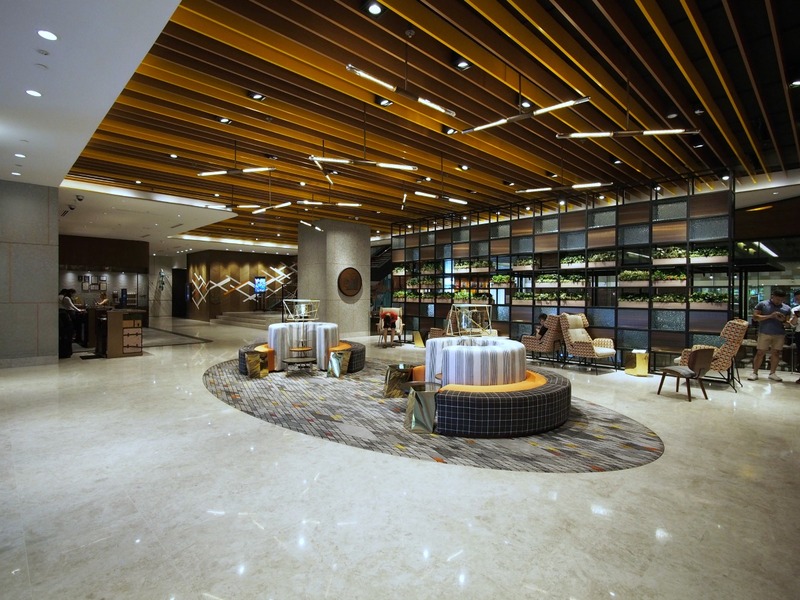 Tucked at the corner of bustling Orchard, yet filled with the tranquillity of Tanglin and steps away from the Botanic Gardens, the location is perfect for those looking to indulge in a full weekend of retail therapy and nature walks. One thing that is worth mentioning – there’s a free shuttle service (ran hourly during our stay) that goes from the hotel to Takashimaya, Orchard MRT and Shangri-La Hotel. You can also walk to Orchard Road which is about 15 minutes away, or rent a Toyko Bicycle for free. 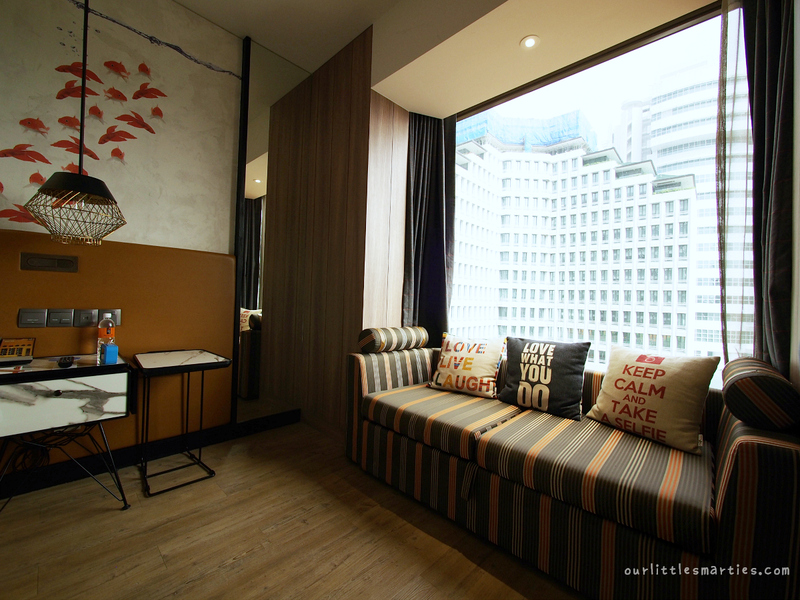 Hotel Jen Tanglin truly impressed me in every ways – it’s honest, fun and incredibly affordable. 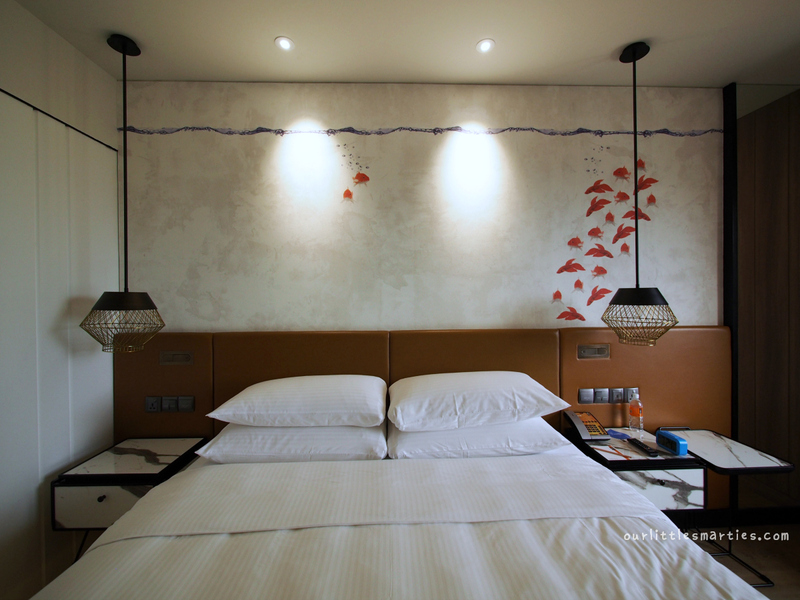 Filled with the little touches and attentiveness, I felt like I was staying with my best friend! I’ll definitely look forward to my next Jen adventure. Disclosure: This is a complimentary media stay. Our commitment is to honesty and fairness. Opinions as always are our own.